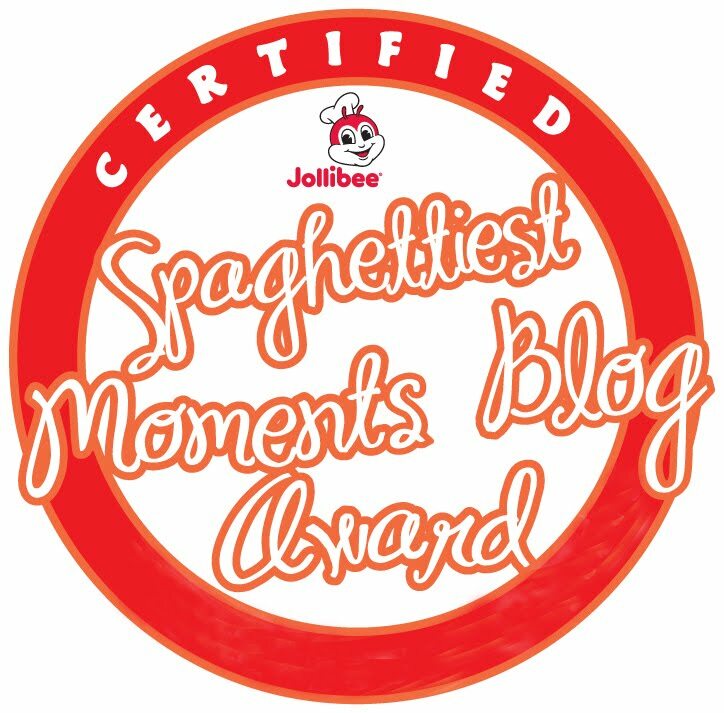 I'm so excited to watch this movie that is guaranteed to break records at the 2015 MMFF. 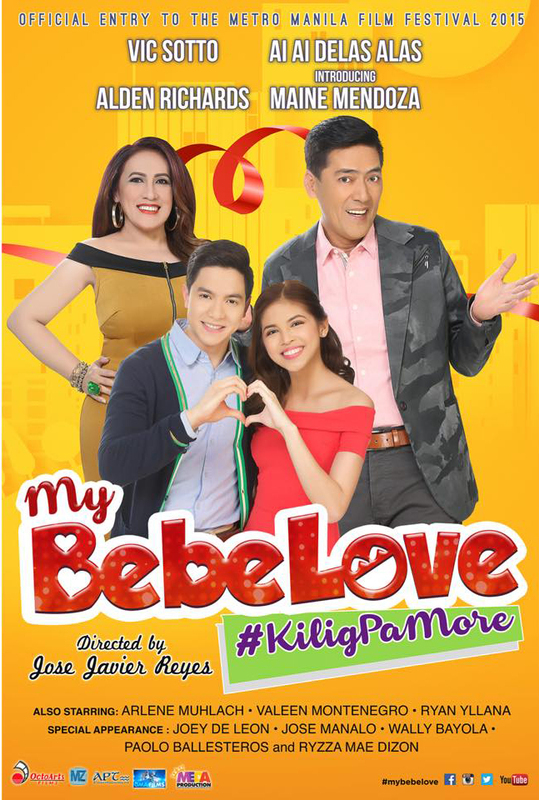 The country’s comedy giants - the undisputed Philippine box-office king of comedy Vic Sotto and box-office queen Ai-Ai delas Alas, join forces with the newest record-breaking, phenomenal loveteam Aldub in one groundbreaking movie during the holiday season. Vic Sotto plays the role of Vito who finds himself at odds and in a bitter professional rivalry with Cora, played by Ai-Ai. The two are both in the business of mounting special events and productions and have both made a successful name in the same profession. 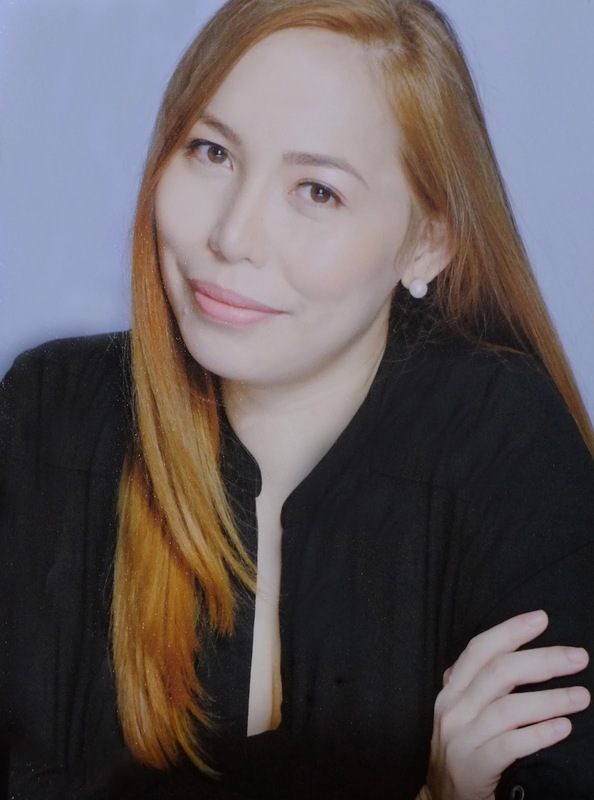 The conflict happens when their respective wards – Anna (played by Maine) daughter of Vito, gets romantically entangled with Cora’s beloved nephew Dondi (played by Alden). As expected, the “parents” actively reject the budding romantic involvement between the star-crossed lovers and willingly struck an unexpected truce to prevent this romance from happening. What do you think of this movie? Yay or nay?